Vegetation both outside and inside office buildings can help to filter particulates, absorb gases and regulate temperatures. The idea of ‘biophilic design’, which relates to our need as humans to connect with nature for a sense of wellbeing, can also help to improve staff retention, workplace health, productivity, and the ability of firms to attract top talent. In fact, back in 2016, in our article The Natural Approach to Improving Workplace Wellbeing, we referenced a study that saw plants in the workplace increase wellbeing by 47%, creativity by 45% and productivity by 38%. And last February, we reported on Amazon’s new ‘rainforest offices’ in Seattle, which house 40,000 plants from 40 individual species. As a result, we don’t think we’re going out on too much of a limb to say that 2019 will see yet more savvy organisations wising up to the power of plants. 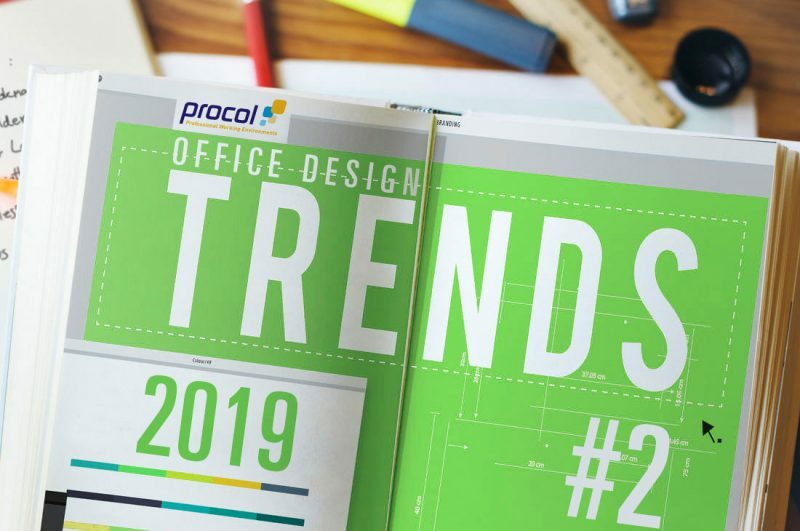 If you want to turn over a new leaf this year and green-up your office design, simply get in touch.